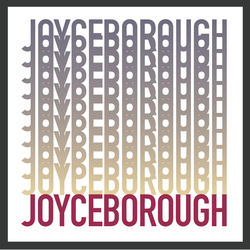 Joyceborough a fictional / factual location in Dublin Ireland. Launched, 12th September 2012 to commemorate the centenary of James Joyce’s departure from Dublin. Based in Dublin 7, Ireland.